A viaduct full of cultural activity that attracts local youth, and an urban park for leisure and playing sports. 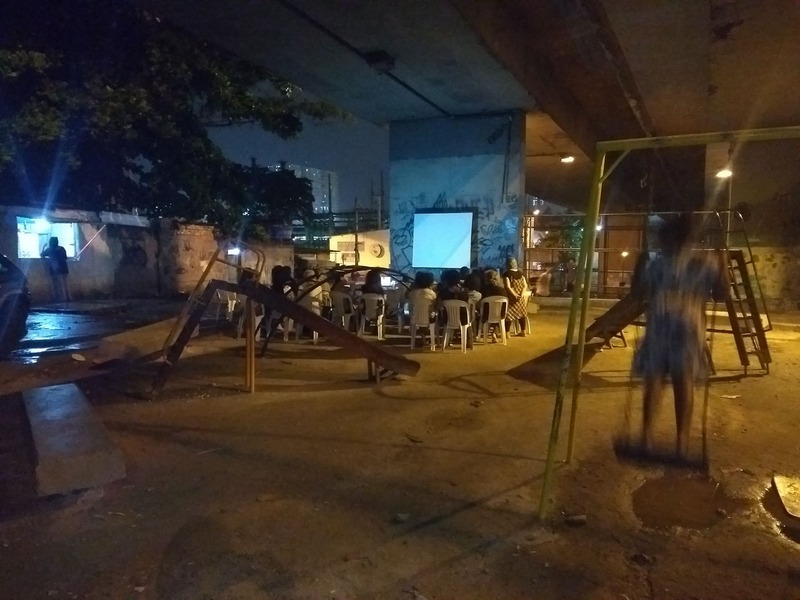 What is finally a reality in Madureira, in Rio’s North Zone, is the aspiration of many residents from other neighborhoods, who should not have to cross the city just to access recreational and cultural spaces, which are heavily concentrated in the South Zone and Centro, in addition to their long daily commutes to work. Tired of waiting for formal facilities where they can socialize and be creative, these residents have been organizing themselves to occupy squares, sidewalks, and spaces under viaducts with activities ranging from parties to workshops and from movie screenings to contests (for rapping, passinho, skateboarding, and graffiti), redefining transit areas and transforming them into spaces of coexistence, also increasing the feeling of safety in the areas. 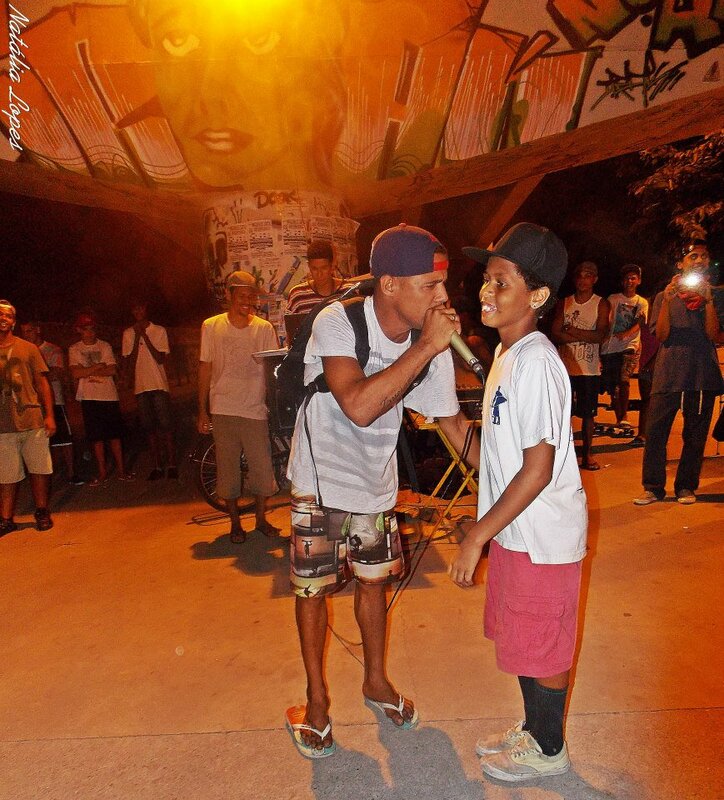 Some examples of this include the Praça Semente Viva project, which provides spaces for recreation and interaction and which was built via a community mutirão (collective action) in Babilônia; the Leopoldina Organic Festival, which occupies several squares in the North Zone (including in Alemão, Manguinhos, Vila Cruzeiro, and Vigário Geral favelas), serving simultaneously as space for experimentation and socializing around culture and agroecology; and Favela Cineclube, which exhibits short and feature-length films in a square under an overpass in Providência. In the case of urban parks, popular mobilization is not enough to build a park with all the required infrastructure, but mobilization still has an important function in putting communities’ demands for parks on the agenda and in holding public authorities accountable to their promises. Realengo, a neighborhood in Rio’s West Zone, was immortalized in the song “Aquele Abraço” by Gilberto Gil, with the line “Alô, Alô, Realengo” referring to where Gil was imprisoned during the dictatorship. Today, it is the setting of two simultaneous movements. On one side, the Realengo Viaduct Cultural Space was created underneath the viaduct that provides access to the train station. The space has been decorated by local graffiti artists with a number of works by Oberdan Mendonça, the founder of the occupation. It’s on an officially nameless street that the occupiers want to name after Walter Fraga, a violinist and luthier who lived in the region. 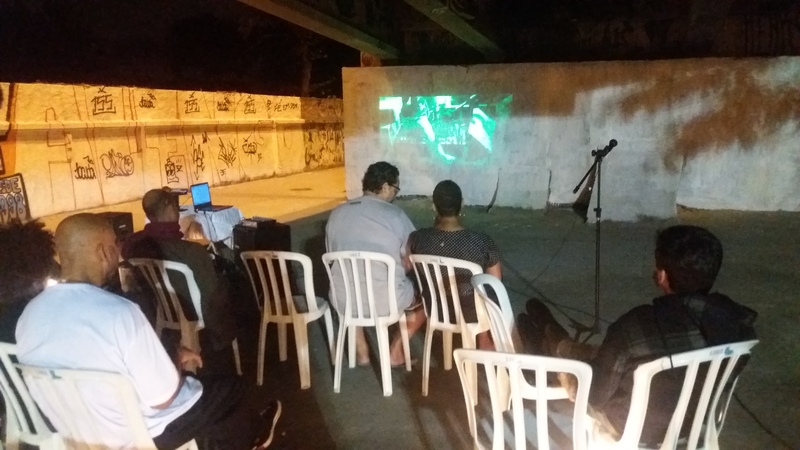 Around three years ago Mendonça and his companions spearheaded the “City Viaduct Circuit” initiative, mapping the city’s viaducts and proposing cultural activities there. 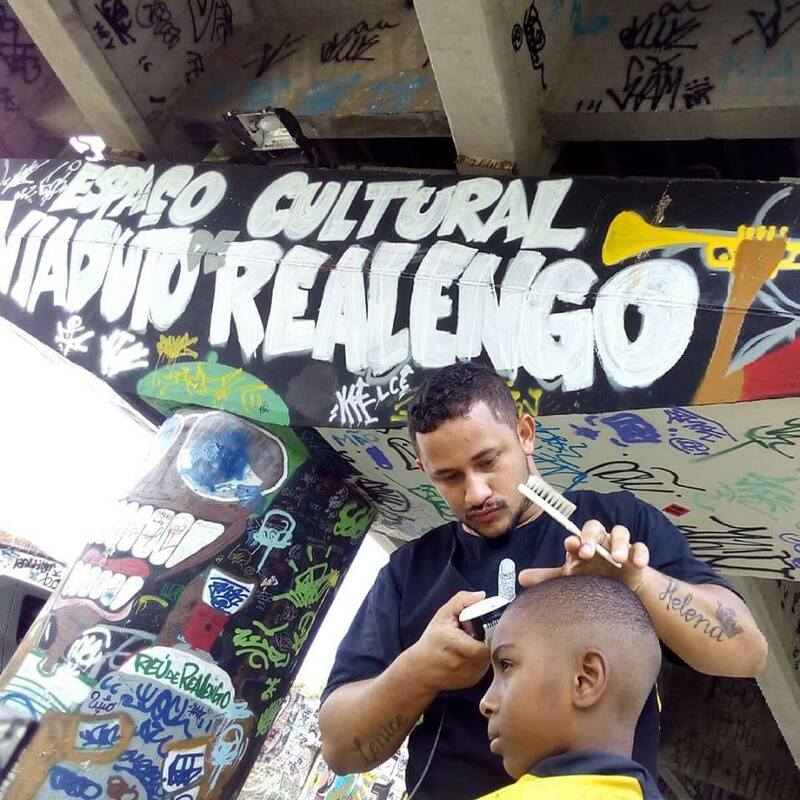 “Instead of waiting for invitations to go to other territories to run activities, we decided to revive this public space to boost the neighborhood’s cultural network and create exchanges with other territories,” Mendonça explained at the time. 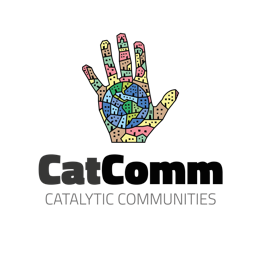 After doing the city government’s work in terms of providing cultural spaces, to continue their activities the organizers of these types of events often seek the City’s support in the form of grants and funding designated for cultural development. These, however, are scarce in the context of the present administration, which has had a troubled relationship with culture, especially popular and street culture. “We depend on grants. 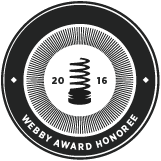 We were awarded one from Rio Films to hold a festival. There is no public policy, nothing, that gives financial support to organize the festival. There are many people who do this, they start on their own and then get support from somewhere, from a tattoo shop, a restaurant, but nothing from the government,” says Távora. On the other side of Realengo, a little more than a mile away lies an abandoned piece of land where an army cartridge factory operated until it was deactivated in 1978. For many years now, residents have been demanding that the Green Realengo Park be built on this land, creating a public use for an area that is, after all, public. The Federal Institute of Education, Science, and Technology (IFRJ) campus, a benchmark in public education in the city, occupies one end of the land, but the rest of the space has been abandoned since the 1970s. POUPEX (Savings and Loan Association), which is managed by the Army Housing Foundation, currently owns the land and wants to use it to build military housing units. 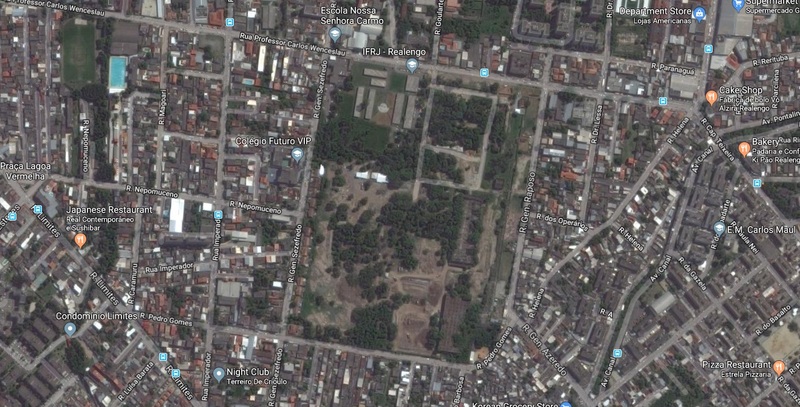 However, the demand for more military housing is questionable given that this neighborhood is already right next to Deodoro and Vila Militar and is also where, in the 1980s, a condominium built for military personnel was not fully occupied, resulting in some units being sold to civilians. POUPEX’s plans include a green area that would be accessible to local residents as a social space for the neighborhood. The residents, however, dispute the proposal. Besides the fact that the area would be much smaller than the park they are advocating for, they fear that access would be bureaucratic or even restricted because it would be a military area. The environmental preservation of the region is also a concern for the movement members, as the construction of buildings could damage the local environment. What’s more, for the people fighting for the park, it is not just a question of well-being and leisure. The occupation of the abandoned public space is also a matter of security, since the abandoned facilities of the old factory end up being used as a hiding place by criminals. And leisure is not just restricted to the existence of a physical space. 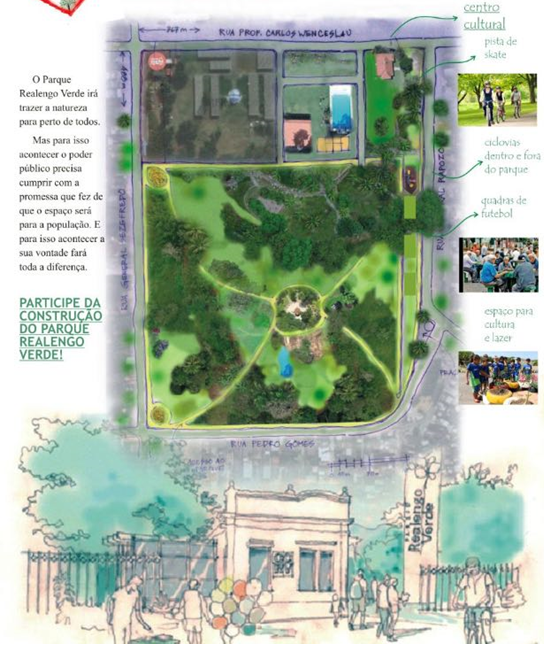 The project that the residents submitted to the city government, prepared by Professor Luiz Otávio Pessôa from Estácio de Sá University, includes sports fields, a soccer pitch, a cycle path, a skateboard park, an outdoor gym for seniors, a playground, kiosks, picnic areas, and a water feature, in order to meet the demands of the residents. In addition, the park would facilitate pedestrian access to Realengo’s station (and, consequently, to the viaduct’s cultural space). However, in spite of this analysis, which was accompanied by the Realengo Park being announced in both the Strategic Plan and a city government decree on January 1, 2017, there is still no sign of the park being implemented. There is also no sign of the other parks promised to be similar to Madureira Park, such as the Campo Grande Park, announced in October 2017, the City of God Park, announced four days after a police operation with intense shootouts in the area, and the Maré Park, announced after the death of Marielle Franco, both in March 2018. In a consultation meeting in the neighborhood in March 2017, which was attended by the mayor, residents voted to create the park in place of the construction of a condominium. In the meeting, Crivella emphasized the importance not only of the park, but of participatory planning: “With Realengo Park being chosen by the majority, we will be contributing to the whole region. Because it will be a spectacular recreational area, a democratic area, an area that the young, the elderly, the poor, the rich are all welcome. Something extraordinary that we will also leave behind for our grandchildren, great-grandchildren and generations to come as an achievement of our generation.” For resident Leandro Fraga, however, Crivella’s speech was just empty words: “The mayor is not solving anything—either he pleases the majority, which is the population, or he pleases the bank directors, real estate interests, the colonels.” The mayor said he would meet with the Army to discuss the transfer of the land to the City and that he would return to continue working on the project, but in reality he has never returned to the neighborhood. The Realengo Regional Administration’s Facebook page ran an online poll and 80% chose the option that provided for the construction of the park on the entirety of the land. The result justifies the motto that was then adopted by the movement: “100% Green Realengo Park.” The bill is undergoing amendments and has not yet been voted on. It was the topic of one public hearing on June 8 and another public hearing is scheduled for June 25. This article was written by Luisa Fenizola, and published on June 21, 2018.